When either of these things happens, brain cells begin to die or are at risk of damage. If you or your loved ones have experienced stroke you will know that its consequences can be significant and life-shattering. Although stroke can affect anyone at any time, two-thirds of all strokes occur in people aged over 65 years. Stroke is a medical emergency and must be treated as such. The sooner stroke victims receive treatment, the better their chance of recovery. If the stroke is suspected, call the medical emergency services URGENTLY! High blood pressure – Your doctor may call it hypertension. It’s the biggest cause of strokes. If your blood pressure is typically 140/90 or higher, your doctor will discuss treatments with you. Tobacco – Smoking or chewing it raises your odds of a stroke. Nicotine makes your blood pressure go up. Cigarette smoke causes a fatty build-up in your main neck artery. It also thickens your blood and makes it more likely to clot. Even second-hand smoke can affect you. Heart disease – This condition includes defective heart valves as well as atrial fibrillation, or irregular heartbeat, which causes a quarter of all strokes among the very elderly. You can also have clogged arteries from fatty deposits. Diabetes – People who have it often have high blood pressure and are more likely to be overweight. Both raise the chance of a stroke. Diabetes damages your blood vessels, which makes a stroke more likely. If you have a stroke when your blood sugar levels are high, the injury to your brain is greater. Weight and exercise – Your chances of a stroke may go up if you’re overweight. You can lower your odds by working out every day. Take a brisk 30-minute walk or do muscle-strengthening exercises like push-ups and working with weights. Medications – Some medicines can raise your chances of stroke. For instance, blood-thinning drugs, which doctors suggest to prevent blood clots, can sometimes make a stroke more likely through bleeding. Studies have linked hormone therapy, used for menopause symptoms like hot flashes, with a higher risk of strokes. And low-dose estrogen in birth control pills may also make your odds go up. 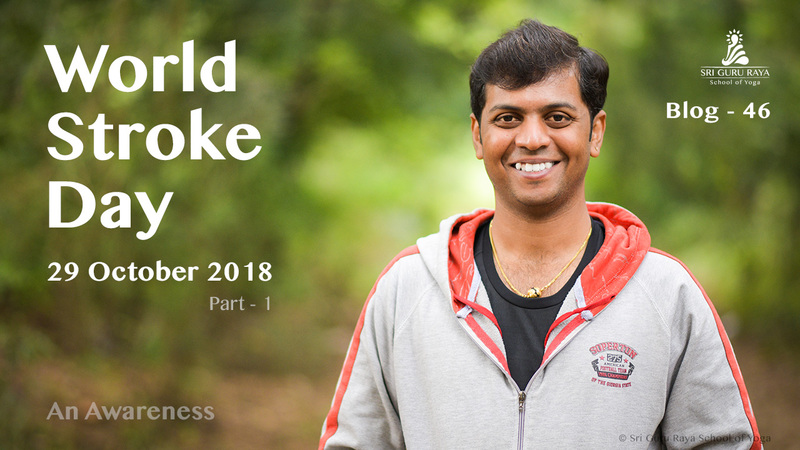 Age – Anyone could have a stroke, even babies in the womb. Generally, your chances go up as you get older. They double every decade after age 55. Family – Strokes can run in families. You and your relatives may share a tendency to get high blood pressure or diabetes. Some strokes can be brought on by a genetic disorder that blocks blood flow to the brain. Gender – Women are slightly less likely to have a stroke than men of the same age. But women have strokes at a later age, which make them less likely to recover and more likely to die as a result.